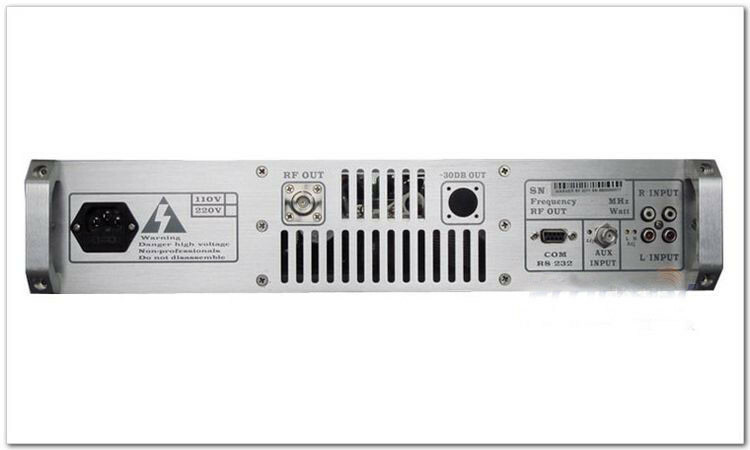 FSN-80W 80watt is a solid-state wideband FM Radio Transmitter & EXCITER. 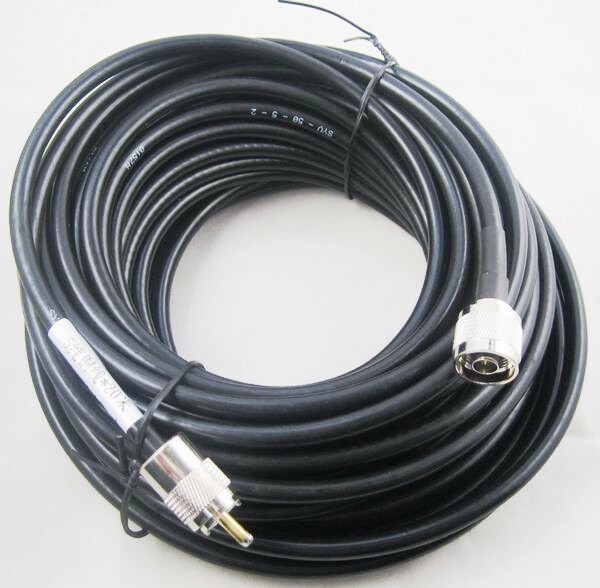 Standard FM broadcast band frequency 87-108MHz, 100KHz frequency step, RF output power continuously adjustable from 0 to 80 watts. If you are the dealer who want to resale this transmitters in your country.Please contact Erin Huang.We can give you more suggestion. This machine is Standard 19″ 2U rack.It is three parts which are the power,main unit and the amplifier.The transmitter is easy to operate with one switch and one tuning button .The LCD screen will show all the operation when you use it .It will also come with the English instruction. 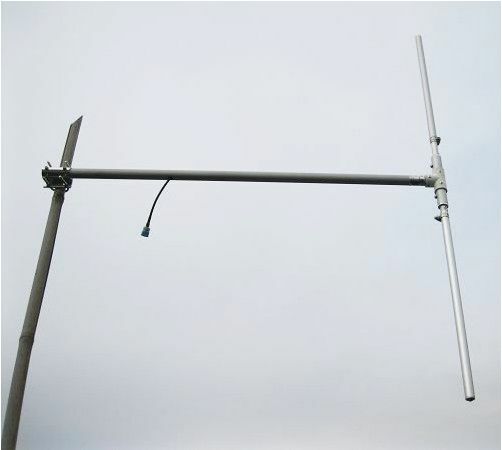 It will be the best choice if you try to build the fm station but know less about the fm transmitters. >Advanced TEMP protection – SWR protection. >In our opinion the best quality/price ratio possible. This entry was posted in 50- 600W FM Transmitter, FM Transmitter, Products and tagged 80w transmitter, FM transmitter. Bookmark the permalink.